The British Veterinary Poultry Association (BVPA) was founded in 1956 and is an active non-territorial division of the British Veterinary Association. Its membership is open to poultry veterinarians and scientists working with poultry. BVPA celebrated its 50th Anniversary in 2006. The BVPA gamebird Mycoplasma project has confirmed that Mycoplasma gallisepticum (MG) plays a central role in respiratory disease in pheasants and partridges. The BVPA working group recommendations for Mycoplasma management in gamebirds - December 2018. Newcastle Disease in Belgium Since April this year, Belgium has reported 11 cases of Newcastle disease in hobby poultry (including in a hobby dealers premises) and 2 in commercial flocks in east and west Flanders (more details on the individual cases can be found in the report presented to the Commission on 13th July - one week before the second outbreak in a commercial flock). 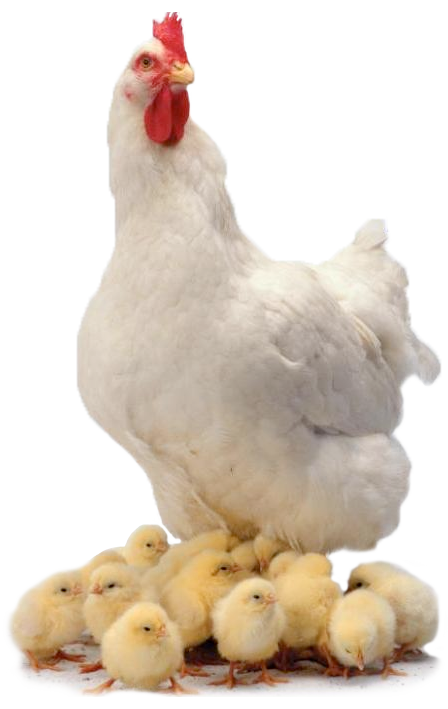 The British Veterinary Poultry Association Antimicrobial Guideliness for 2018 have now been released you can access your PDF copy using the link below.